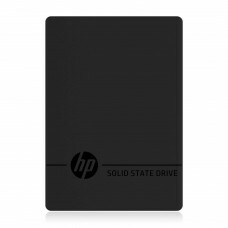 SSD or solid-state drive is a storage device that uses integrated circuit built as memory to store data continuously. It does not have moving mechanical components like HDDs rather its capabilities include more resistant to physical shock, run silently, have quicker access time and lower latency. This external SSD drive is also known as solid-state disk because historically the technology used for SSD was like the HDD but later SATA Express and M.2 were developed for it. In late 1980s Zitel, Inc. manufactured DRAM based SSD products named it "RAMDisk” but in the year of 1991 SanDisk Corporation provided the first 20 MB SSD for IBM ThinkPad laptop. Later in 2009, it came with PCI Express ×8 interface by the help of OCZ technology. Same year Micron Technology announced an SSD with 6 Gbit/s speeds of SATA interface. However, this enormous storage device slowly leaks over time without power but it recovers with use 3D TLC NAND-based flash memory. 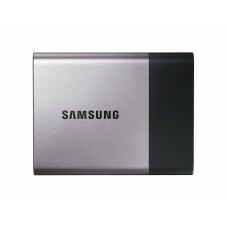 Among the capacity 250GB, 500GB, 1TB, 2TB of Samsung brand are the most popular SSDs for laptops & gaming desktop. Compare to the HDD, it can provide more speed & security. This portable device is gaining confidence among the people day by day, keep this in mind we provide the best price in the market of Rangpur, Dhaka, Chattagram, Rajshahi, Khulna & Sylhet. Now you can order online to have the delivery at any place inside Bangladesh.